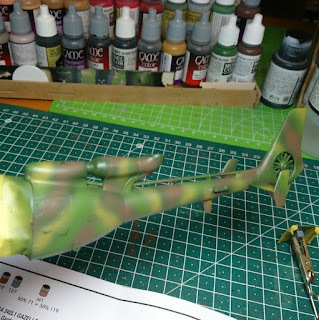 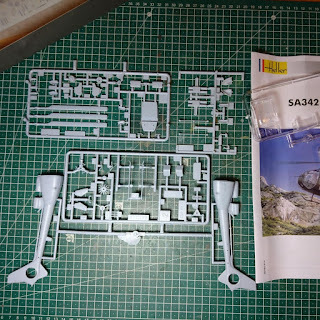 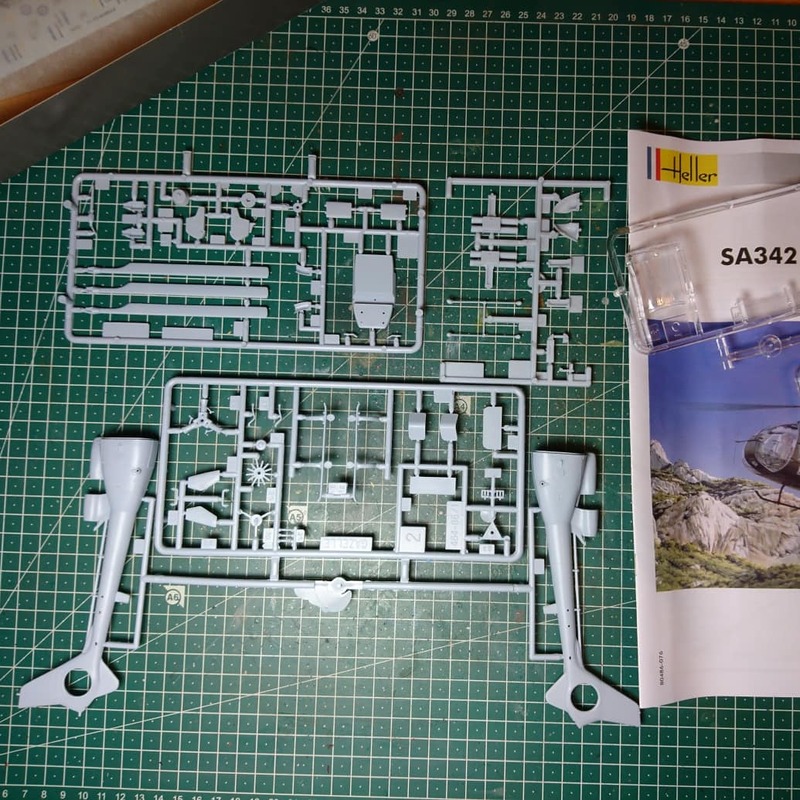 For scenery or as a mission target I bought a model kit of a Gazelle (from Heller) in 1/50 scale. 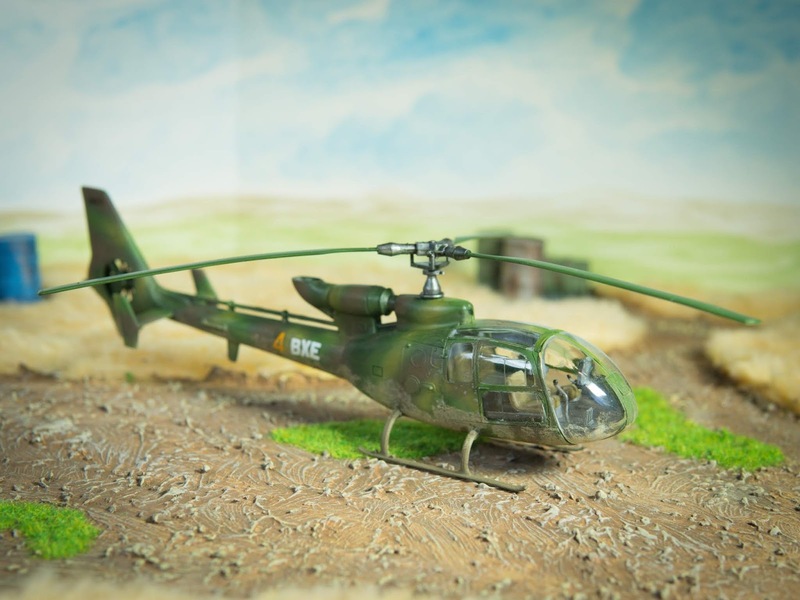 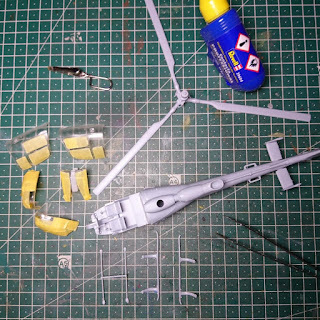 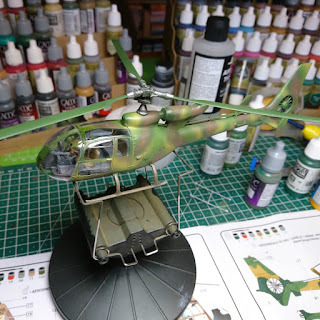 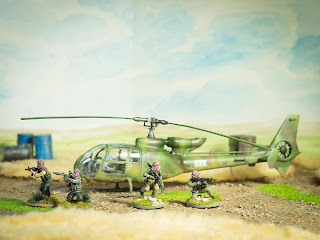 In contrast to the 1/48 models, which are much too voluminous and don't fit 28mm miniatures in my eyes, this very light helicopter in 1/50 fits almost perfectly into the background. The kit is felt to be from the 80s, so it can't compete with today's manufacturing qualities. 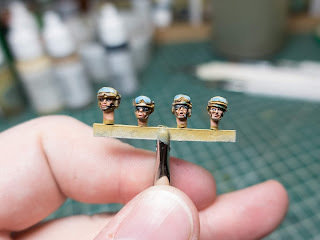 For wargaming standards it is still absolutely suitable today. 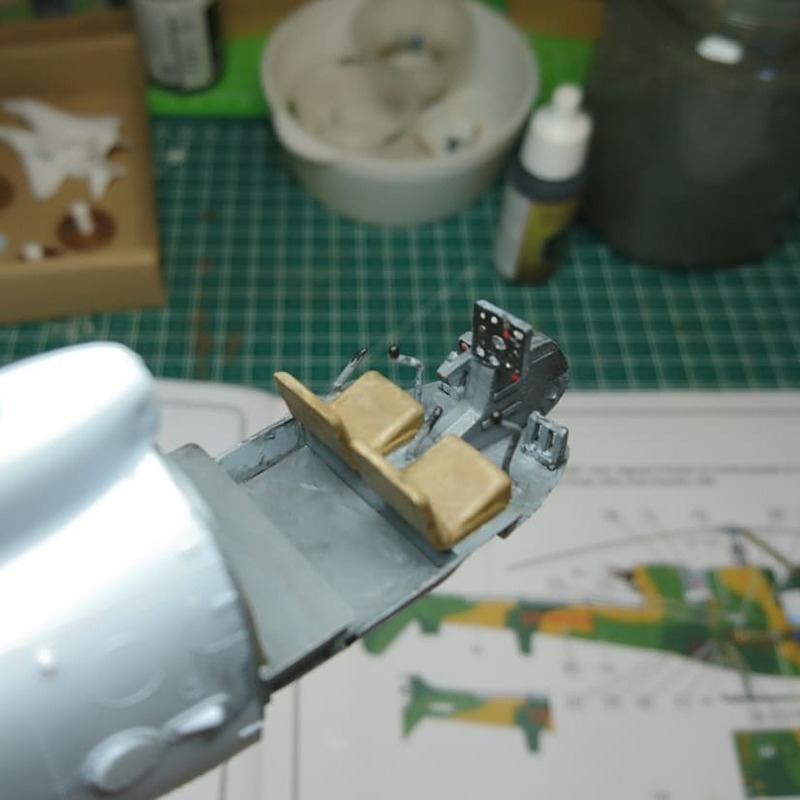 Although only 57 parts, the assembly was relatively time-consuming, because especially the painting in the interior and the cockpit became much more extensive, than thought. 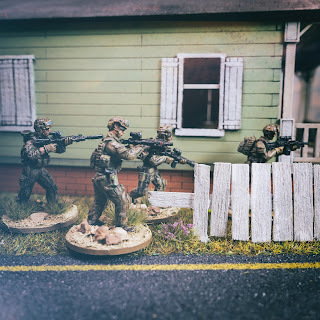 Some cinematic moments of the fresh painted US Rangers. 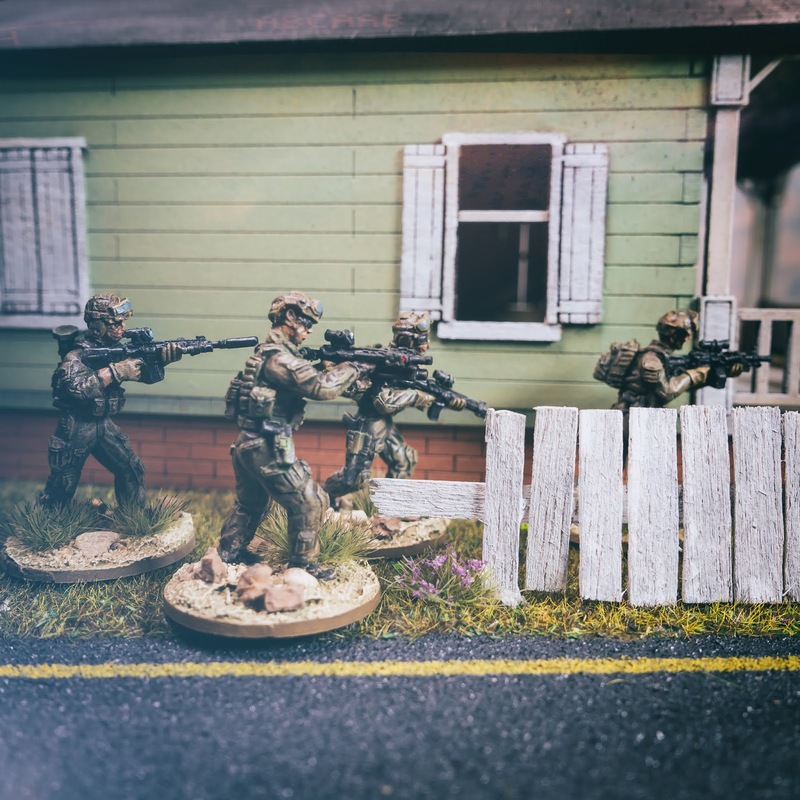 Strike Team Alpha advances to pinpoint members of an End of Days cult that has poisoned the water reservoir of a nearby small town. The Special Forces quickly controlled the situation despite fierce opposition. 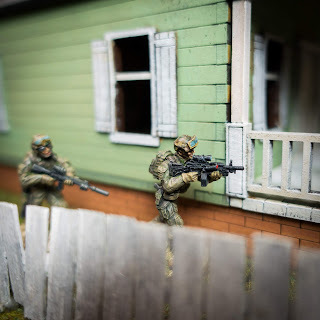 A small unit US Rangers and a Covert Ops Agent (who was a bonus figure when I ordered the rule book). 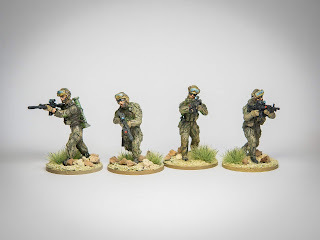 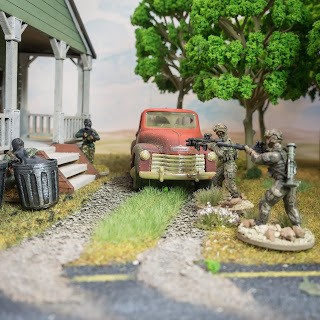 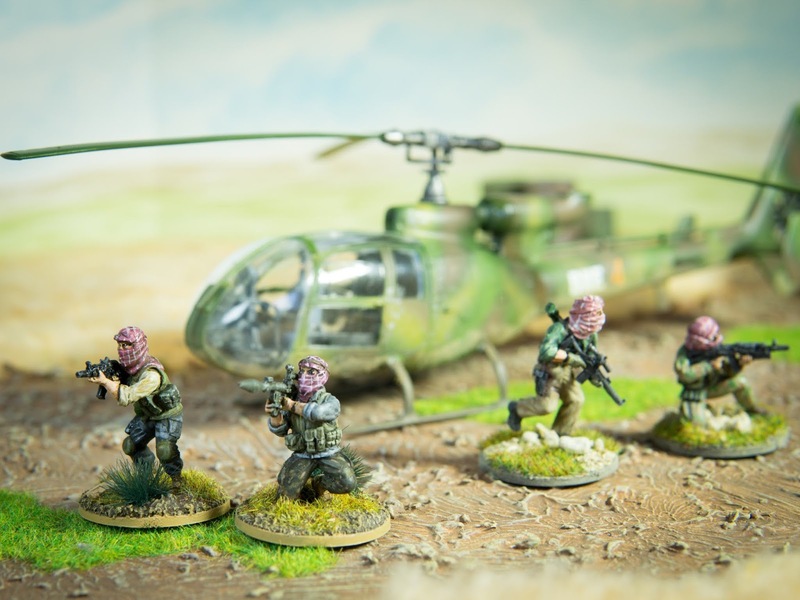 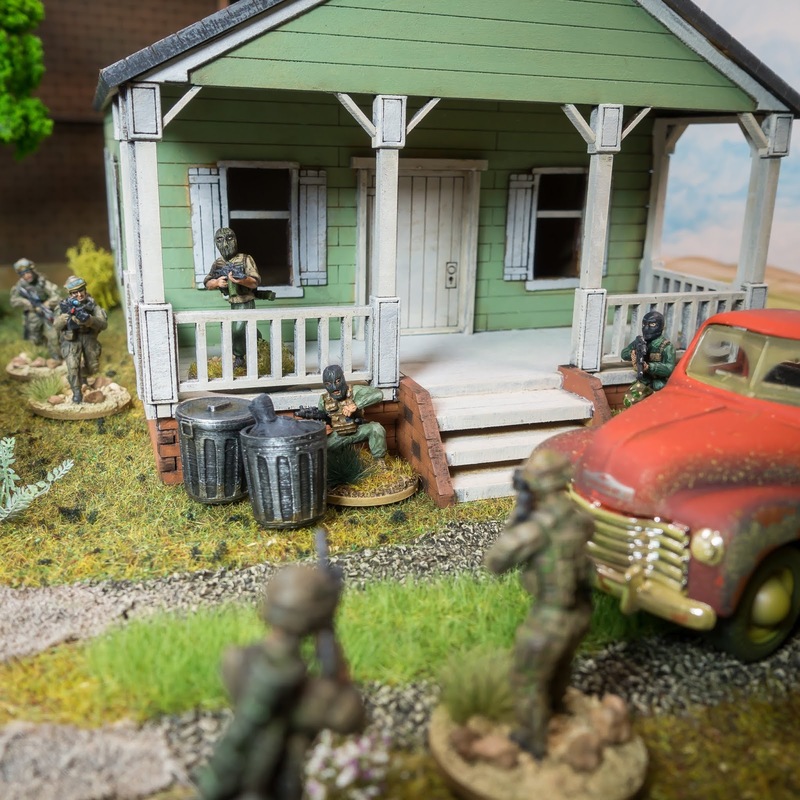 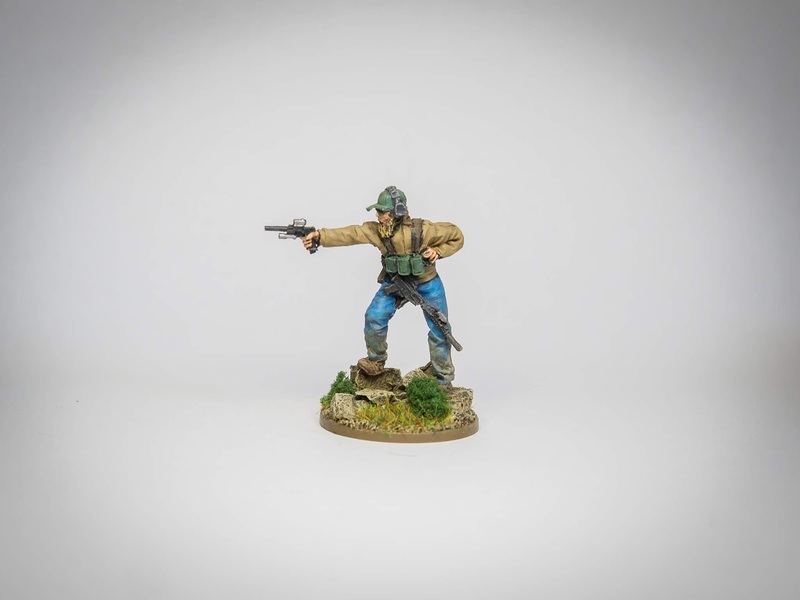 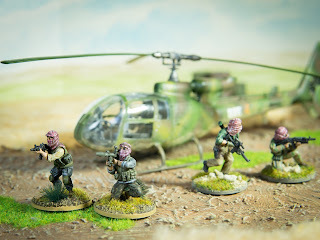 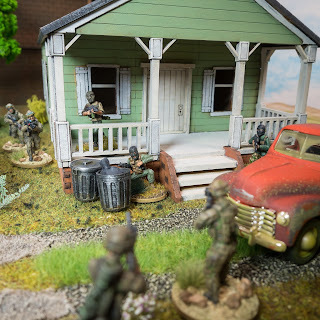 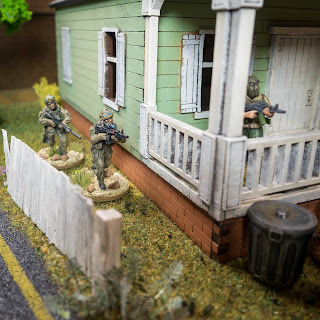 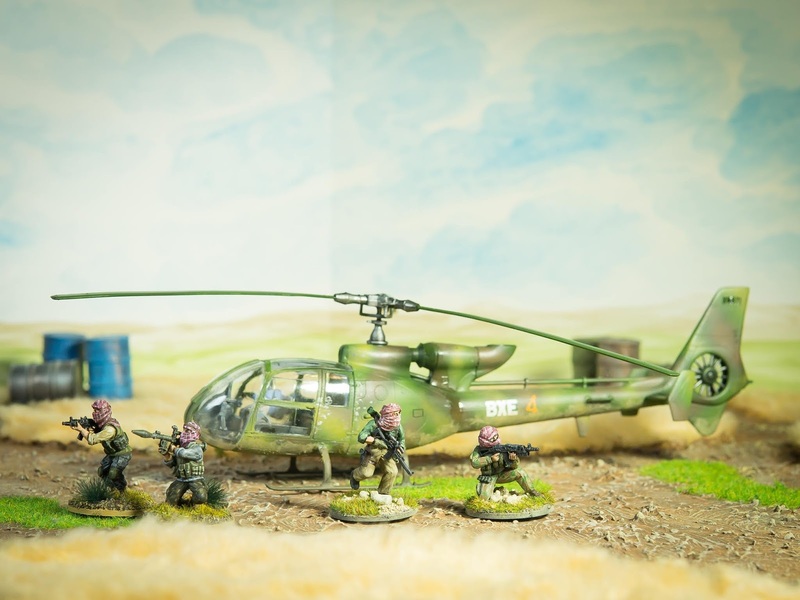 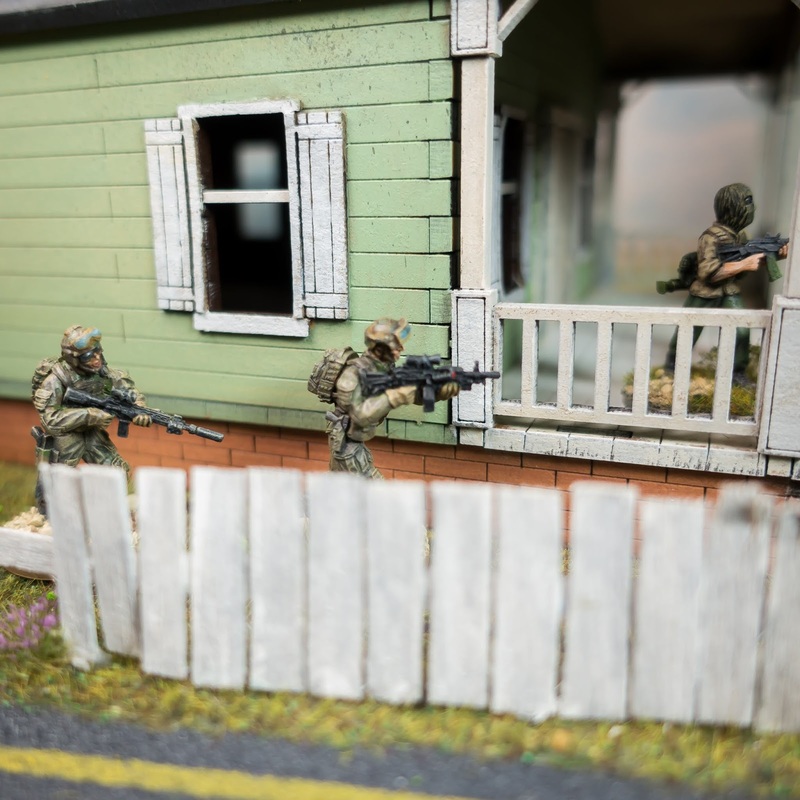 The Rangers are from the Ultra Modern Range of Empress Miniatures, UK.